Our Price: $25.17 Ships in 1 day. Comments: Extremely clean. Almost like new. Appears entirely unused. Soft Cover, 80 pages, . 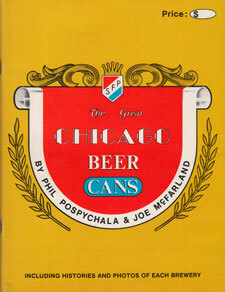 Nice book featuring the beer cans of Chicago breweries, with history and photos of each Chicago brewery that produced cans. 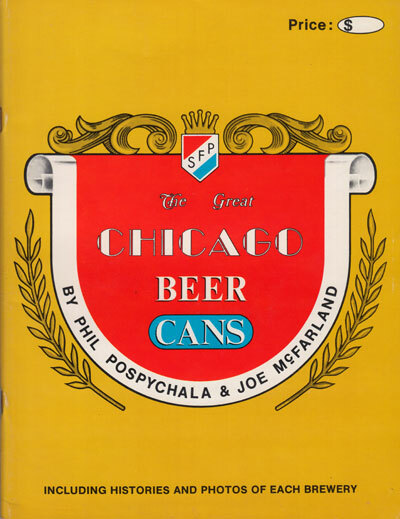 This is a classic -- one of the early publications on regional brewing history.